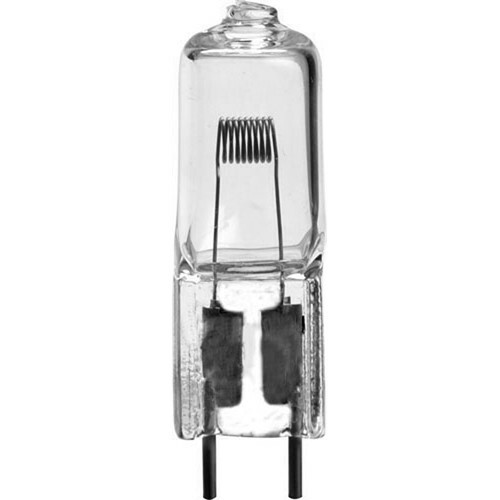 The Ushio JC12V-100W Lamp is a low voltage quartz halogen bulb used in many small lighting fixtures. It has a color temperature of 3,000K and an average life of 2,000 hours. It is suitable for fixtures with a Glass 2-Pin - GY6.35 base and a rating of at least 100W. Box Dimensions (LxWxH) 2.6 x 0.9 x 0.9"